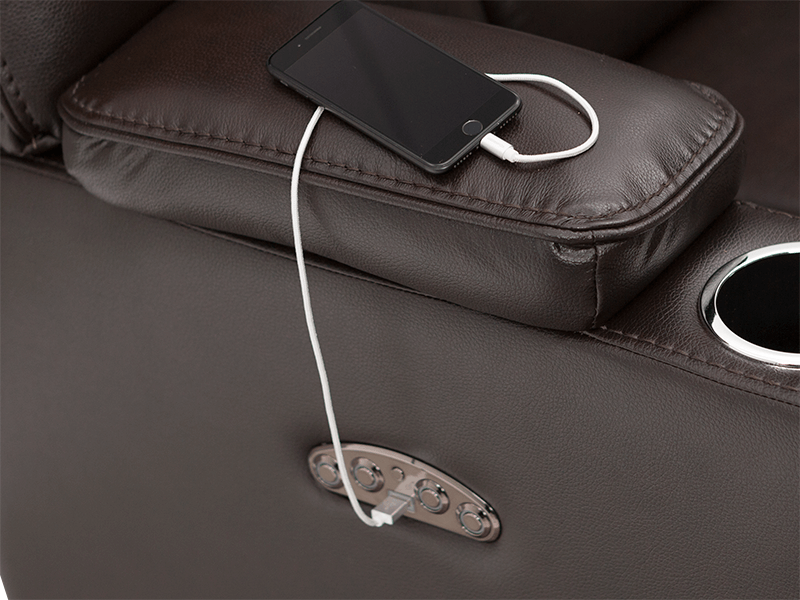 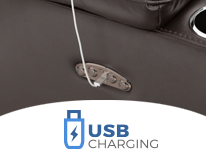 USB ports are included with this USB Charging Recline Switch. The Heritage Exposition offers immense padding and features sure to impress. 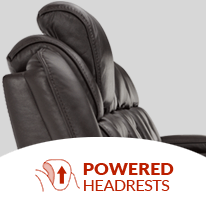 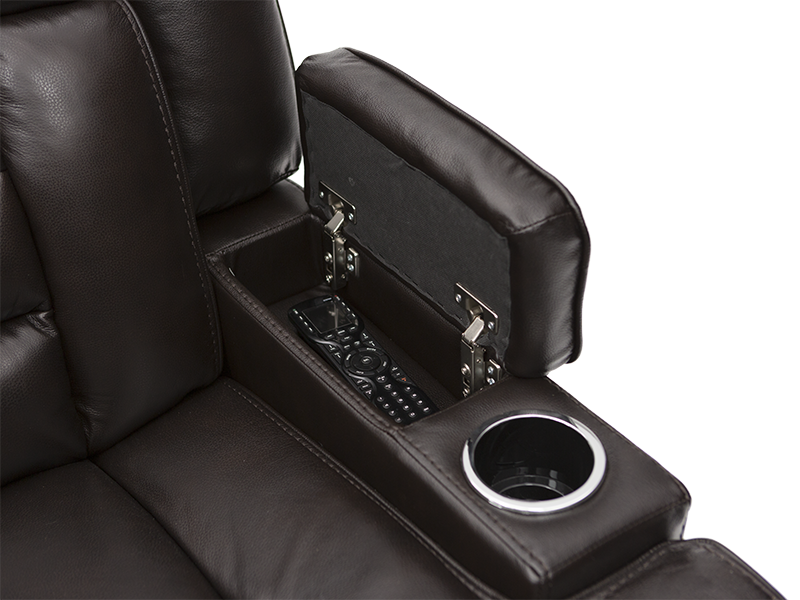 Ranging from powered headrests, in-arm storage, power recline, USB charging stations on its armrests and so much more; it will bring everything one could need to your living room, home theater, or media room of choice. 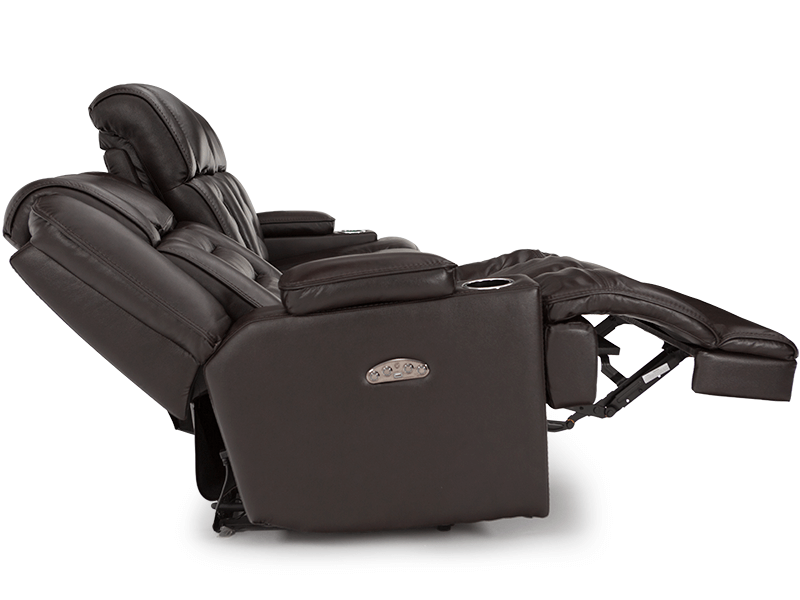 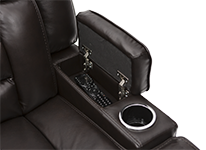 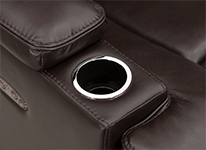 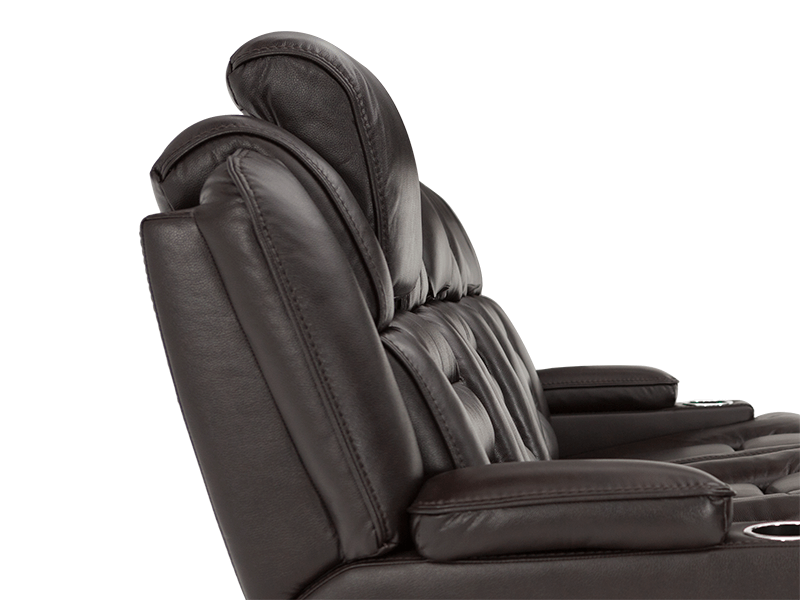 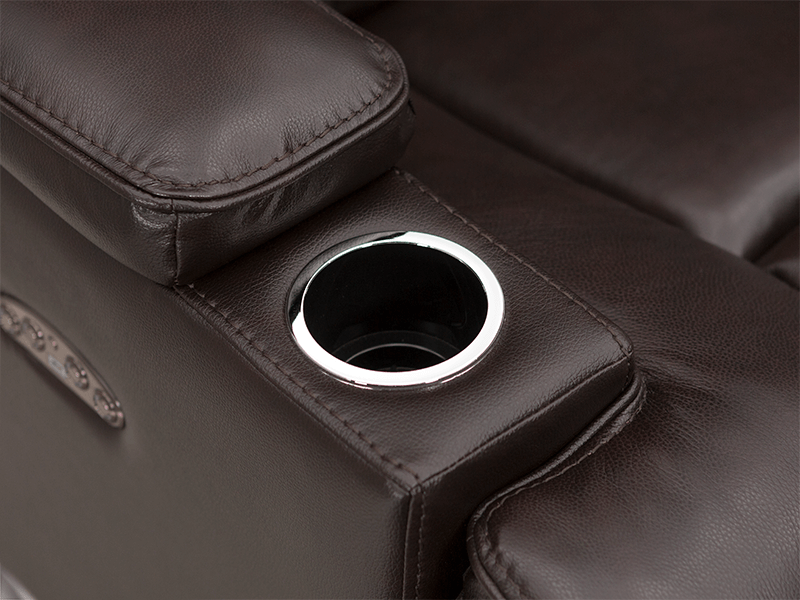 Plug in and enjoy your devices without having to worry about an empty battery when you're done watching all of your favorite shows using the USB Charging stations, which also conveniently adjust your headrest and recline into a position of pure comfort for hours and hours of enjoyment., the exposition loveseat has something everyone can appreciate.